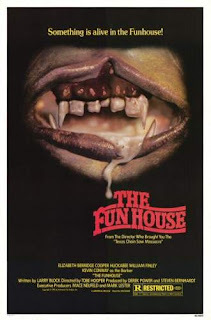 Castle Vardulon: Terrible Moments in Taglining: The Funhouse! I should hope so! 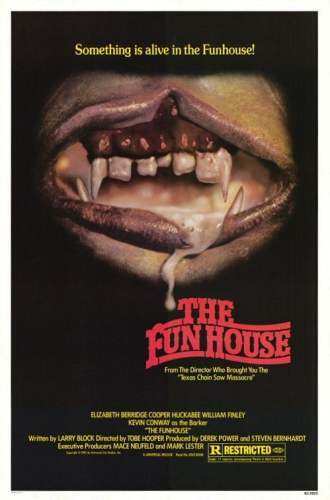 I mean, if everyone was dead that would not be a very fun house.